Call for room reservations and make sure to let them know that you are with the New England Dental Society. 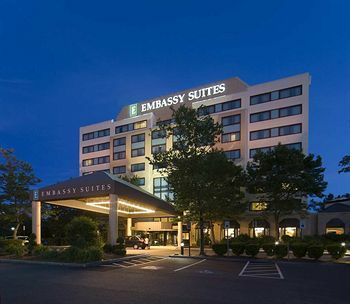 For best rates, reserve your room at least one month before the Annual Meeting. Our popular series of three 60 minute lectures on timely topics, presented by regional practicing colleagues. 1. Dr. James Spivey - "Why Choose a Specific Implant System"
2. Dr. Peter Reich - "Oral Surgery Update"
3. Dr. Kimberly Meyer - "Obstructive Sleep Apnea"
"Function, Parafunction And What The Function?" "Forces That Threaten Our Success"
"Opioids And Other Drugs, Legal Or Not - Where We Are and How We Got There"
8:00 - 8:30 Registration; Continental Breakfast in the Exhibit Hall. Visit the exhibitor vendors who help sponsor our meetings. 8:30 - 9:30 "mii lecture 1"
9:45 - 10:45 - "mini lecture 2"
11:00 - 12:00 "mini lecture 3"